If you are about to make your own video blogs, then the most important equipment you need is a camera. With today’s innovation, vlogging cameras have become quite sophisticated and many have a lot of features that sometimes you may not really need. Cameras are also expensive, but there are also good quality cameras that are a bit cheaper than the high-end ones and still offer impressive video recordings. So if you are planning to buy a decent quality vlogging camera on a budget, here are the things to look for before spending your money. The most important feature to look for in a camera is the high-definition video recording. 1080p is the standard for full HD video, so if you find a camera that has this feature then you might want to list down the model name for future comparison. Next is the built-in microphone in the camera. Although most cameras are equipped with a microphone, not all of them offer high-quality voice recording. It is always better that you choose a model with a front-facing microphone, as it allows your voice to project directly at the device for better overall sound quality. Another useful feature to know is if the camera can be used with an external microphone which is a big plus when doing video blogs. When searching for a good vlogging camera, another thing to consider is the lens. Given that you will be shooting from close range, you will want a 24 millimeter lens, as it will offer better image quality and make it easier for you to do your recording. A camera with a better optical zoom and image stabilization is always a good investment. Given that the price of the camera is still within your budget. And finally the accessory you need for your camera is a tripod. A tripod will help keep your camera steady while you are recording the video. Even if you consider using other objects for support, a tripod can really secure your camera and adjusts the position as well. 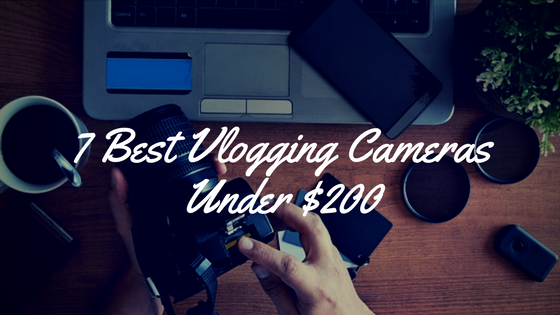 Now if you want to buy a quality camera for vlogging, here are the best ones you can get today. 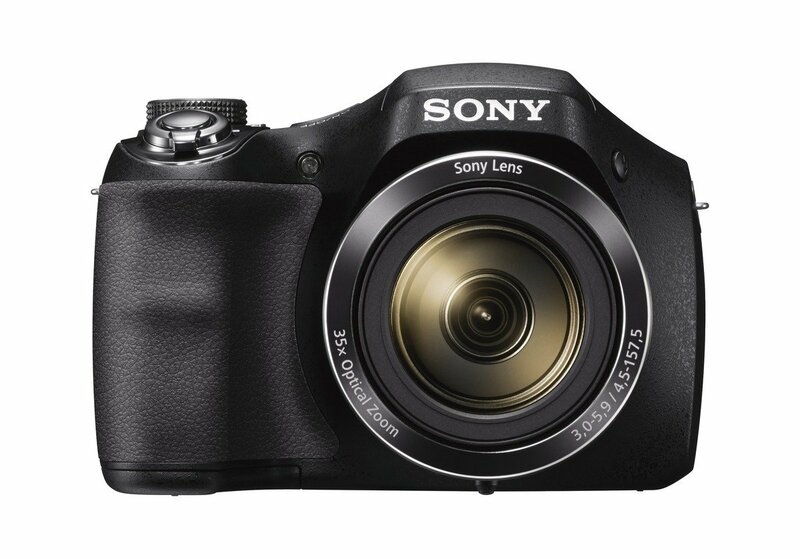 The Sony DSCH300/B Digital Camera is a great value camera with amazing video quality. Get amazingly close with 35x optical zoom with the professional Sony lens. Your subjects will remain in great detail with this long zoom length. It features a powerful 20.1 megapixel super HAD CCD image sensor helps you capture gorgeous images with superb contrast and clarity down to the finest detail. The DSC-H300 was designed with ease of use in mind. Its ergonomic grip is similar to those on standard single-lens reflex cameras which make the handling of the camera easy. 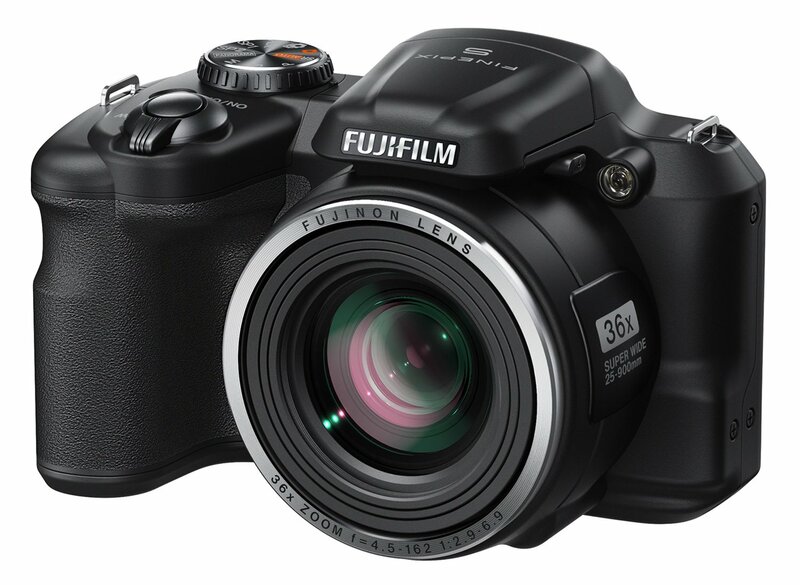 The FinePix S8600 bridge camera features a powerful 36x Fujinon zoom lens, a high-quality 1/2.3in 16MP CCD sensor, and a host of creative features. Its newly developed three-step collapsible lens automatically retracts when not in use to leave a slim, stylish and, best of all, seriously compact body. In addition to a wide range of shooting modes, the FinePix S8600 offers a selection of versatile scene positions that ensure optimum results no matter what the scene. 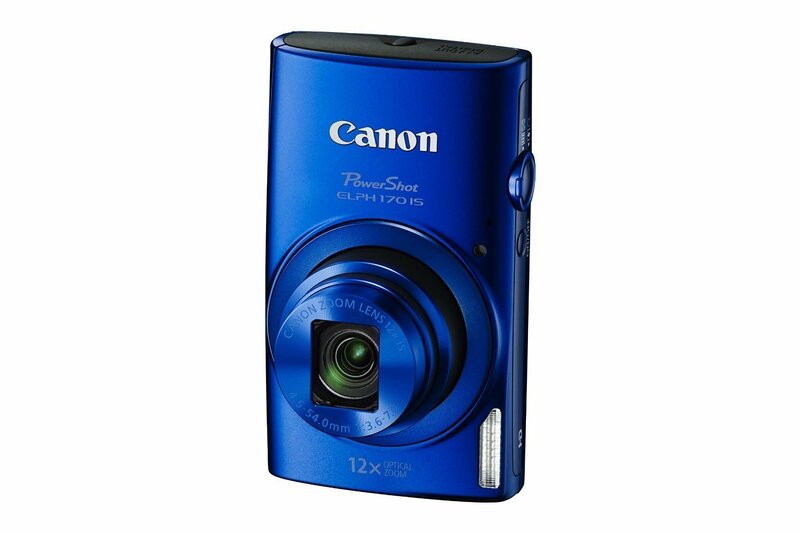 With high-resolution imaging and a long-reaching zoom within a slim form factor, the Canon PowerShot ELPH 170 IS Digital Camera is a versatile and convenient point-and-shoot. It features a 20MP 1/2.3-inch CCD image sensor and DIGIC 4+ image processor, which enables a top sensitivity of ISO 1600 and a 2.2 fps shooting rate. It also has a 12x optical zoom which covers wide to telephoto perspectives for working in a variety of conditions. The ELPH 170 IS is also compatible with the optional Connect Station CS100 for wireless transferring and sharing of your photos and movies. 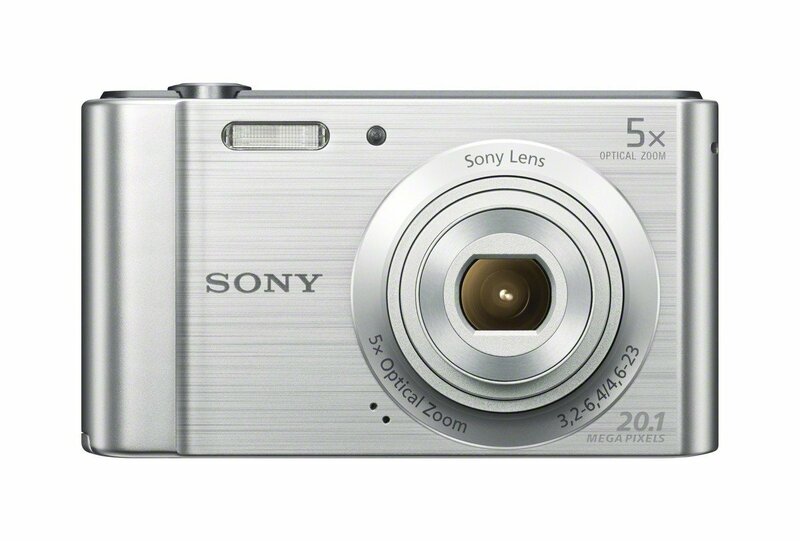 The Sony W800/S 20.1 MP Digital Camera is another quality camera with lots of great features. It has a powerful 20.1 megapixel super HAD CCD image sensor helps you capture gorgeous images with superb contrast and clarity down to the finest detail. Get up close to the action with 5x optical zoom plus 10x Clear Image digital zoom with the professional Sony ZEISS lens. Charging your battery has never been easier via USB. Simply connect your camera via USB to your PCs USB port or a power supply and charge your battery on the go. This camera is a great option if you have limited budget. Long zoom, a fast-handling design, plus built-in Wi-Fi and NFC, all come together in the Nikon Coolpix L840 Wi-Fi Digital Camera to help you take your photos and videos to the next level. Zoom in with the power of a 38x optical zoom telephoto NIKKOR glass lens. Flip out the high-resolution 3-inch tilting LCD screen. It also features a compact grip-style design, Vibration Reduction (VR), Smart Portrait System, Target Finding AF, Full HD 1080p video and more. 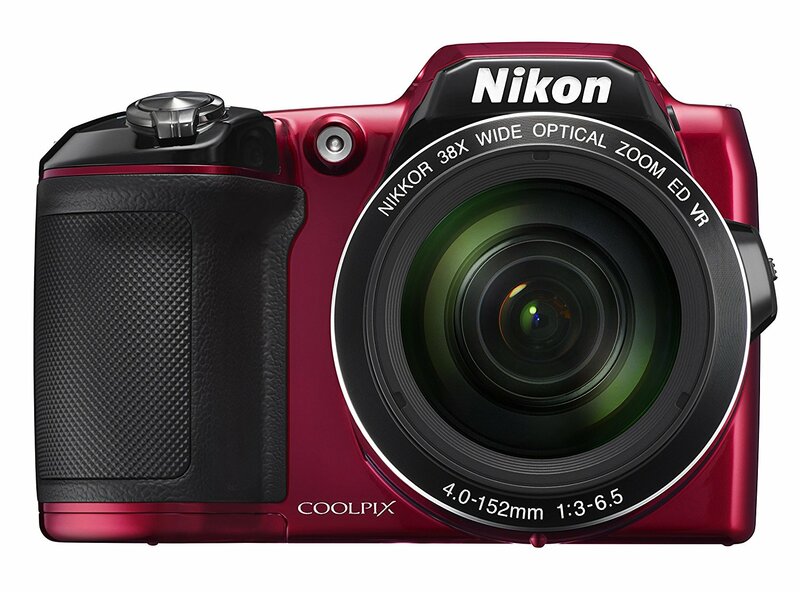 The COOLPIX L840 is so easy to use; anyone can take great photos and videos with it. 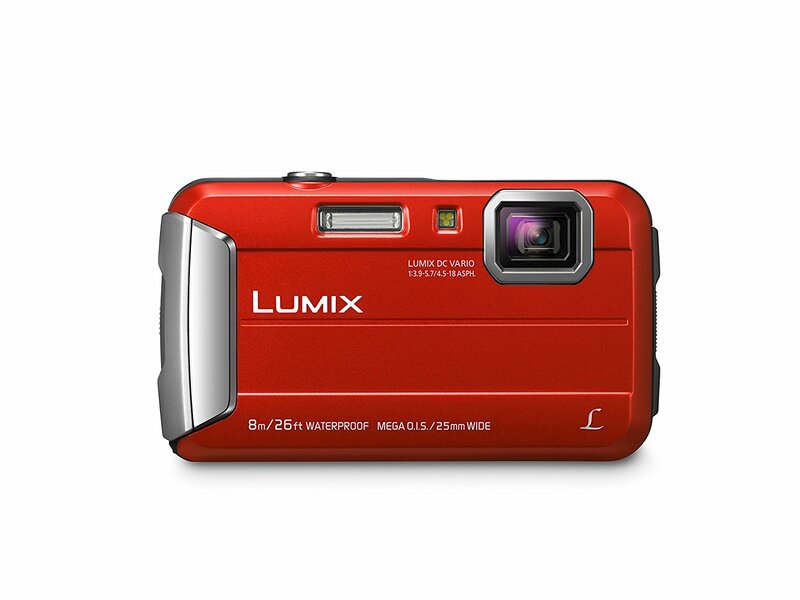 The Lumix DMC-TS30 Digital Camera from Panasonic is a compact “tough” camera that can shoot photos and HD video in extreme cold temperatures underwater or on dry land. The TS30 is dustproof, waterproof, shockproof, and freezeproof. Its 16.1MP CCD sensor provides clear, well-defined images even in low light. 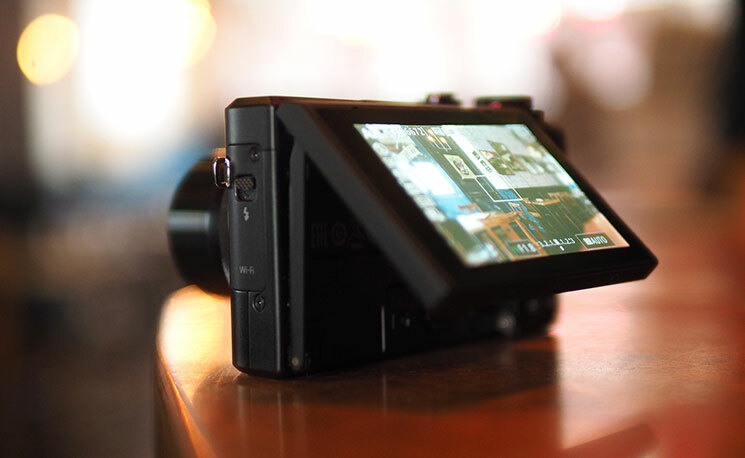 The camera can shoot HD 720p video and has a dedicated one-touch video button. Overall, this is a great value camera you can get under $200. 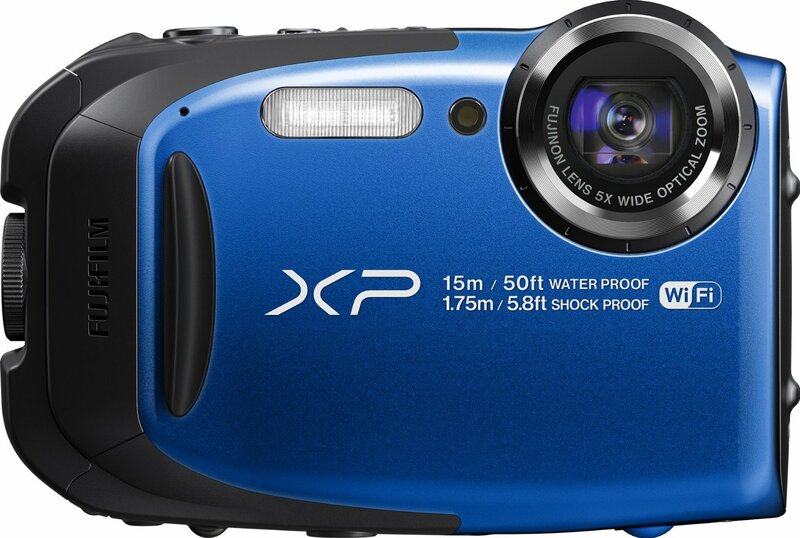 Take our vlogging to the next level with the Fujifilm FinePix XP80 Waterproof Digital Camera. This camera is waterproof up to 15 feet and features a 16.2 megapixel backlit CMOS sensor delivers high-quality images in low light and continuous shooting mode is capable of capturing up to 10 fps. You can also connect to your smartphone or tablet for extra enjoyment for Remote Shooting and Wireless Image Transfer. Its bright, clear LCD monitor is treated with anti-reflective coating to ensure excellent visibility, even in bright sunlight. I’m using canon g7x for vlogging and i’m facing some problems but i have question to you, should i ask here ? please tell me more features Sony W800/S 20.1 MP Digital Camera. I want to start a vlogging youtube channel. so can you please give me suggestion which one will be best for me at this beginner level? I am looking to start a Youtube channel and I am on a budget. I want to start with a less expensive camera to see if I keep up with the channel the way I intend to. What do you recommend? I will be filming a fashion clothing, “ballin’ on a budge” type series, so detailed images is crucial as well as some of the video’s need to have voice over’s and video’s within the main video. Please help! Thank you. Thank you for the detailed suggestions, I use my Samsung s8 for my vlogs but have been looking for a dedicated camera for it. I do interview style vlogging. So your suggestions really helped me.